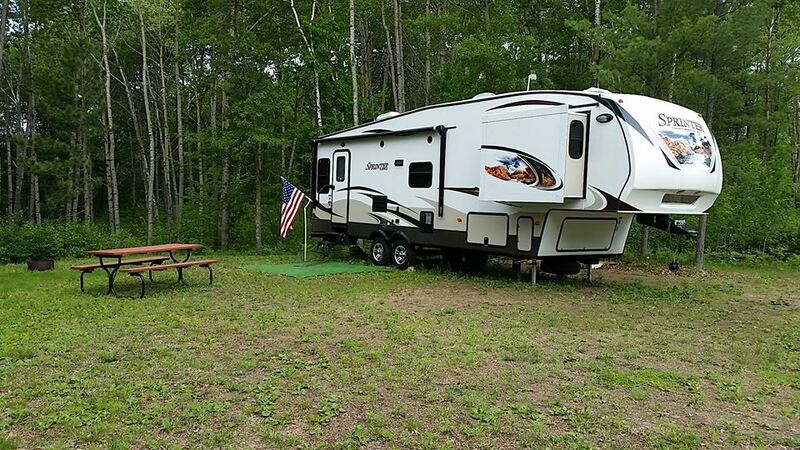 37 Acres RV & Campground is a locally owned business that has 10 seasonal and 6 summer rental sites available. Camping sites for tents are available as well with fire pits. Please contact Patrick at 320.360.5093 or email at pmprozinski@gmail.com for reservations.